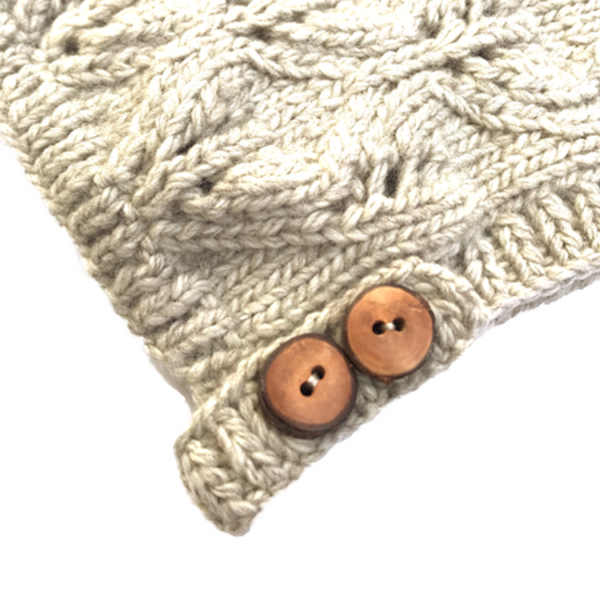 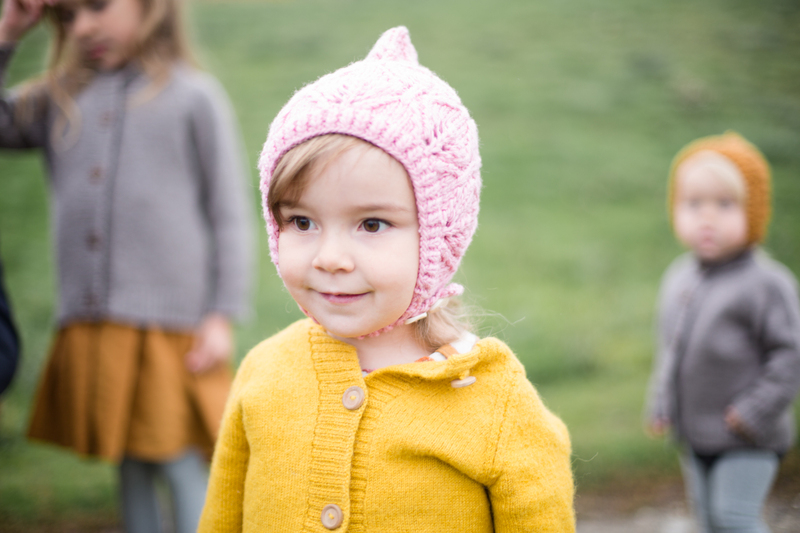 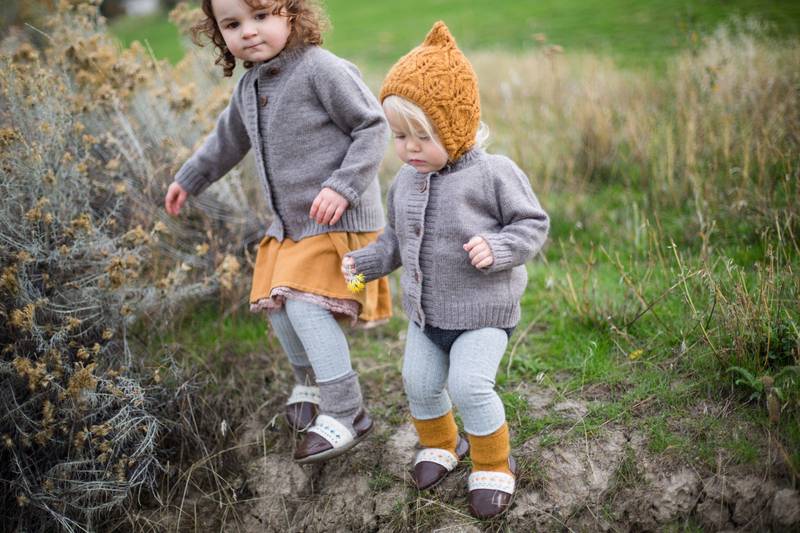 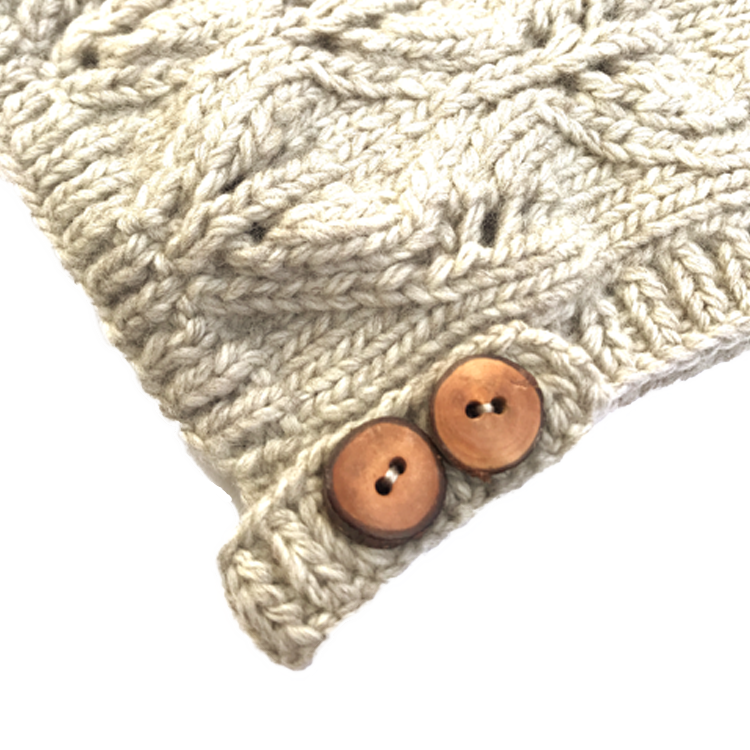 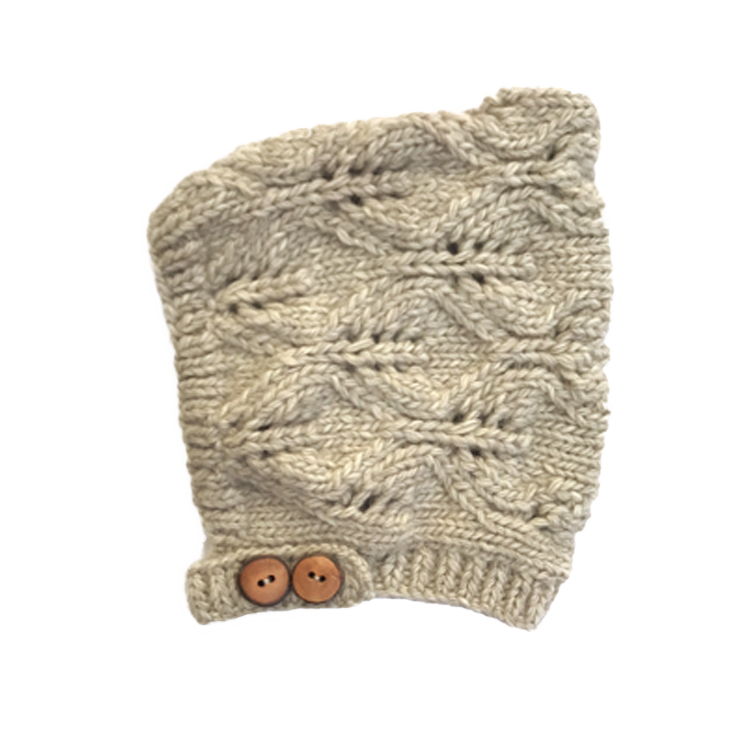 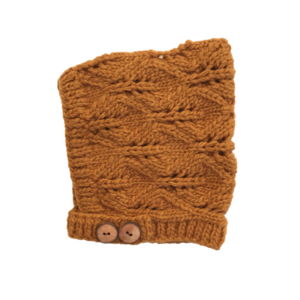 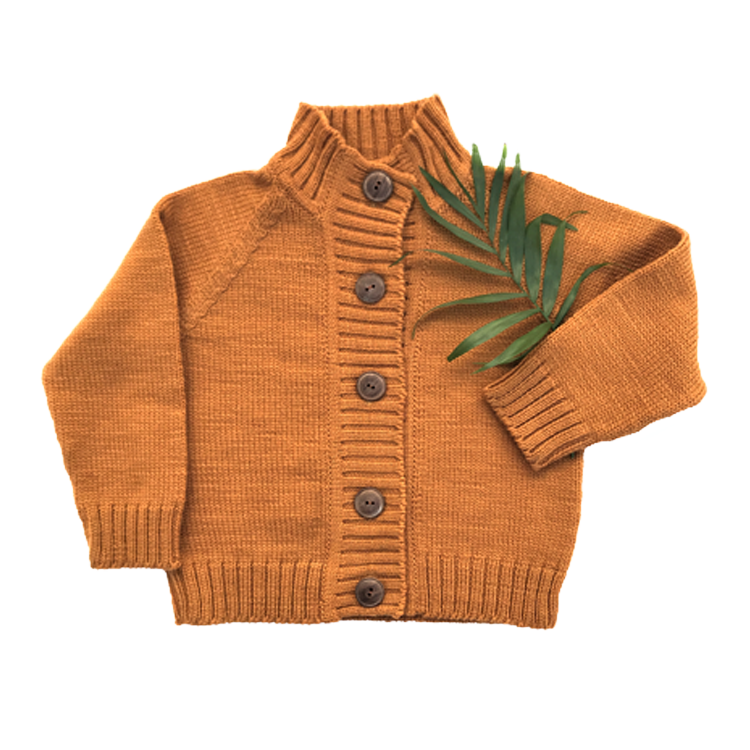 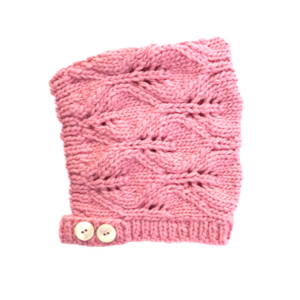 Our hand-knit bonnet is made from 100% pure New Zealand Merino wool with a beautiful cable texture that provides stretch for a great fit on your little one’s head. 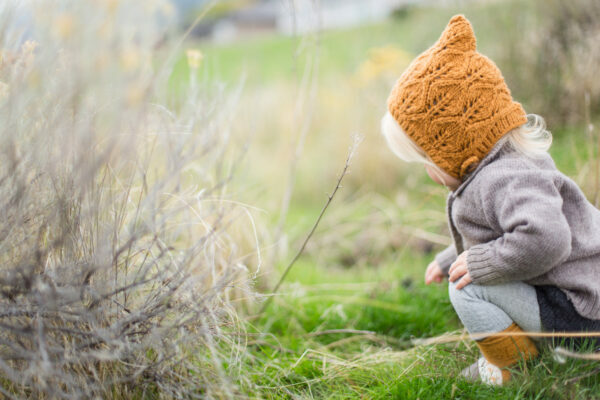 Our hand-knit bonnet is made from 100% pure New Zealand Merino wool with a beautiful cable texture that provides stretch for a great fit on your little one’s head. 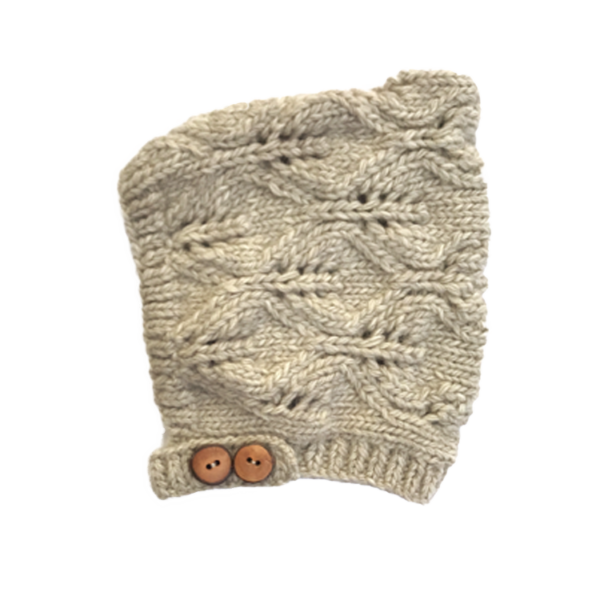 The chin strap has three holes for adjustability and two hand-cut and polished fruit tree branch buttons. 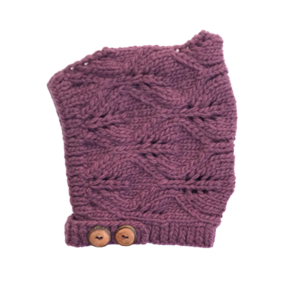 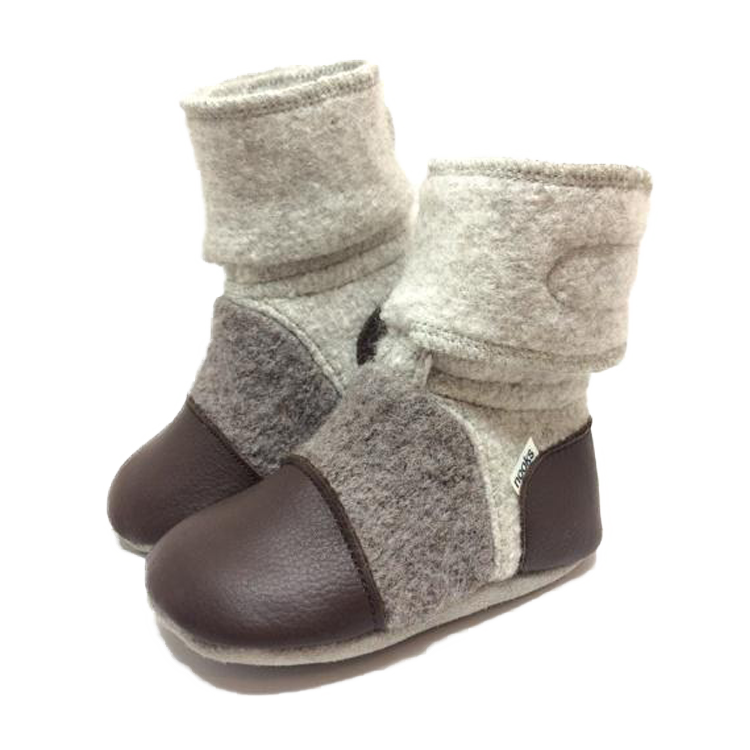 Breathable, warm and ergonomic, this bonnet will keep your child warm and stylish and will stay in place.